Construction with Precision, Exquisite Quality With A Personal Touch! Your Dream Home Is Our Reality! 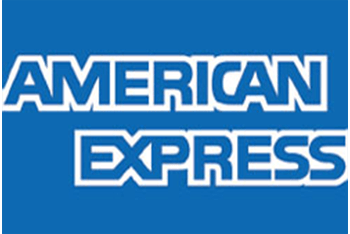 Providing Excellent Customer Service & Quality Results For Over 30 Years! For more than 30 years, New Creation Construction has helped homeowners throughout Fort Worth, TX renovate, update and improve their homes. 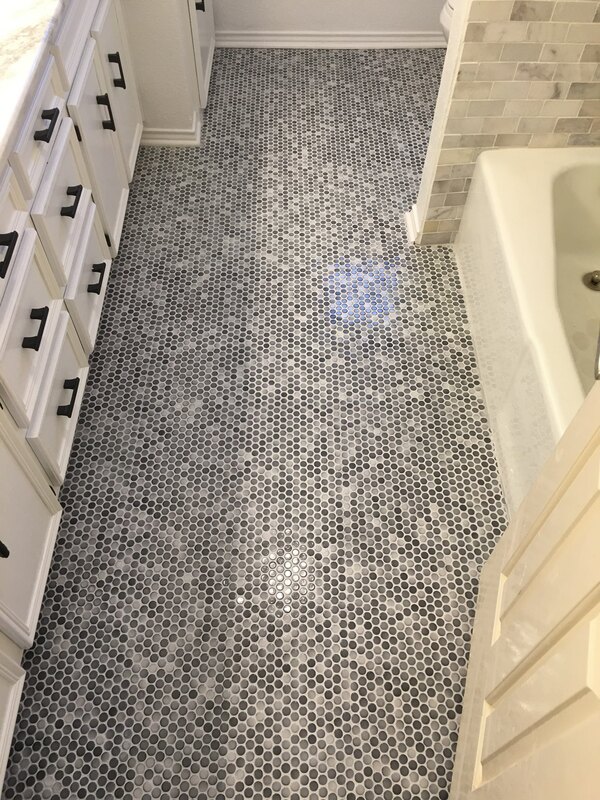 Our capabilities include kitchen and bathroom remodeling, flooring, painting, outdoor projects and much more—always customized and tailored around your needs and wants. Let us show you what pride of work and quality craftsmanship look like, with results you’ll absolutely love. We have more than 30 years of home remodeling experience. We bring hands-on expertise to every unique project we take on. After many years as a homeowner, there comes a time when you want things to change. 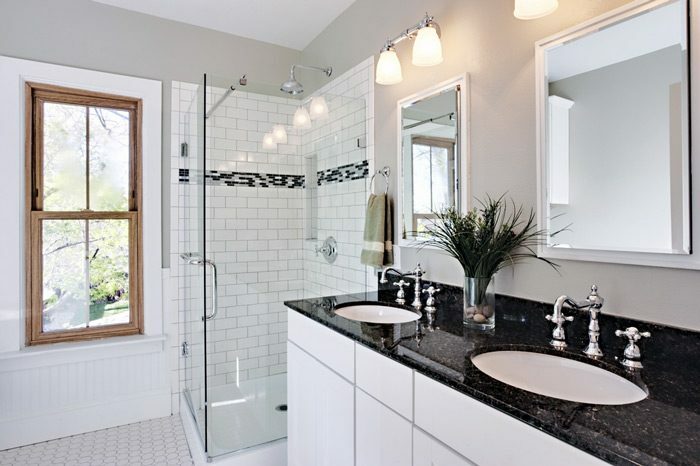 You might want to update an old bathroom, alter the layout of your kitchen or even just switch the color of your siding. Regardless of the scope of your renovations, New Creation Construction is prepared to deliver transformative results. 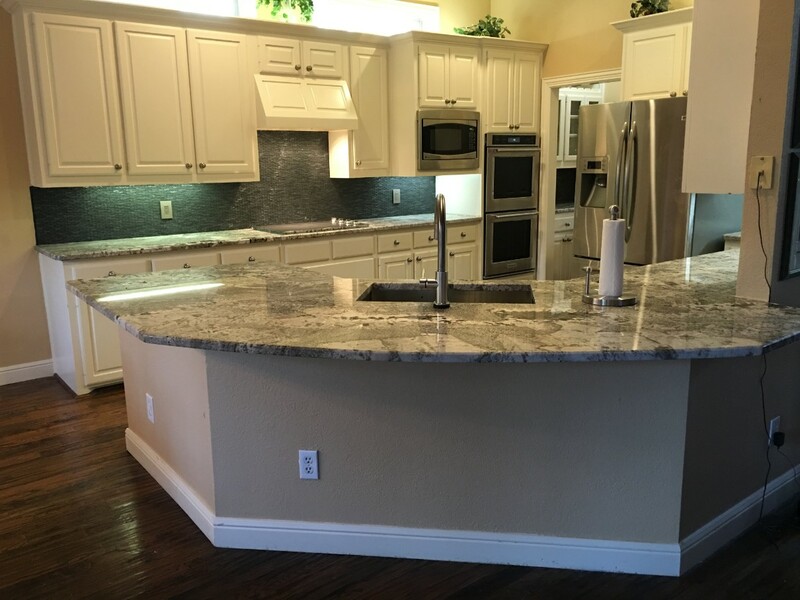 Homeowners throughout the area know us fas tried and true, quality-oriented remodeling contractors in Fort Worth, TX, capable of taking on projects of any size. 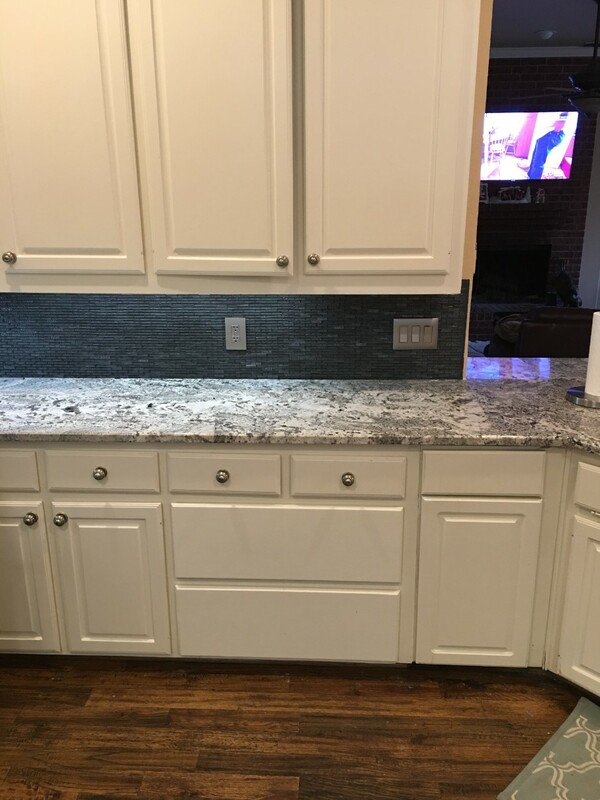 From comprehensive kitchen remodels in the tens of thousands of dollars, to a simple painting touchup for your exterior trim, we put our complete attention to detail into every job we take on. We measure our success by your satisfaction, and we get a sense of pride from exceeding even your highest expectations. 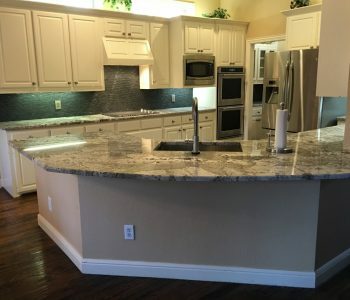 Our abilities cover complete home remodeling in Fort Worth, TX, including kitchens and bathrooms, interior and exterior painting, flooring and even outdoor projects. 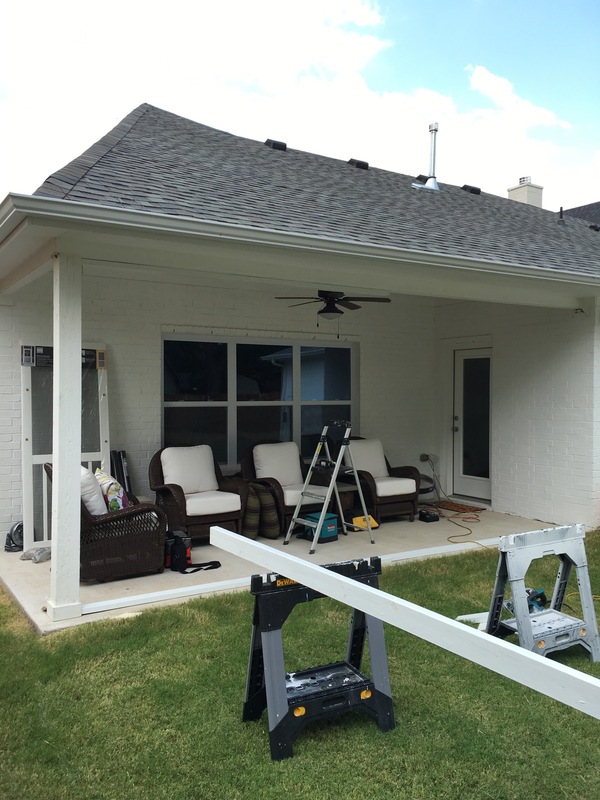 Unlike fly-by-night remodeling contractors, we value communication. We’ll always pick up the phone when you call, or we’ll call you right back. We’re happy to answer questions. 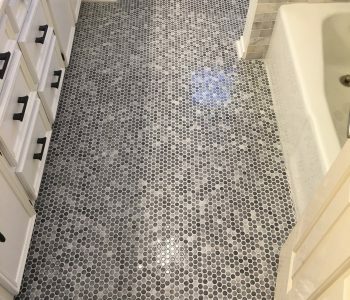 We provide upfront estimates and ongoing updates during your home remodeling project. We’ll let you know as soon as anything comes up and work to keep you on time and under budget. Our attention to detail and quality is impeccable. We settle for nothing less than the very best because we value your satisfaction above all else. Our scope of abilities covers the whole home, including outdoors! 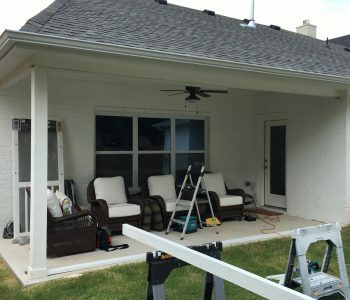 Call us for general remodeling, outdoor projects, painting, flooring and much more. We understand that your house is more than just a place where you hang your hat after work. It’s your home: A place where you should always feel comfortable and relaxed, and a place that should always meet your needs. This is why we always take the time to communicate with our clients, helping finalize designs, choose materials and keep you updated. 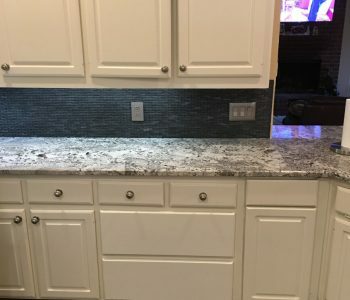 When you choose New Creation Construction for your remodeling and renovations, expect nothing short of an exceptional experience, from the initial planning to the final, beautiful finished work. Is your home everything you want it to be? Whether it needs a complete update or a few changes here and there, we’ll do the work for you, and we guarantee high-caliber results. Call us today!